FordPass®, part of Ford’s transformation into an auto and mobility company, aims to do for car owners what iTunes did for music fans. 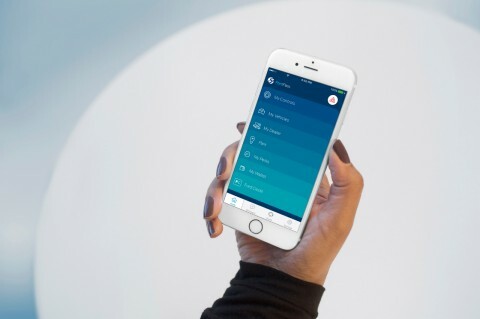 As part of its transformation into an autoandmobility company, Ford is introducing FordPass®– a platform that reimagines the relationship between automaker and consumer. FordPass aims to do for car owners what iTunes did for music fans. FordPass members can talk to personal mobility assistants – FordGuides – night or day to help resolve their mobility challenges, whether finding a more efficient way to get around or booking parking before reaching their destination. Members can reserve and pay for advance parking, virtually build their ideal vehicle at one of several FordHubs globally, and receive rewards for FordPass membership loyalty. A FordPass membership is free for Ford vehicle owners and non-owners alike. The platform officially launches in April. FordPass is part of Ford Smart Mobility, the plan to take the company to the next level in connectivity, mobility, autonomous vehicles, the customer experience, and data and analytics. 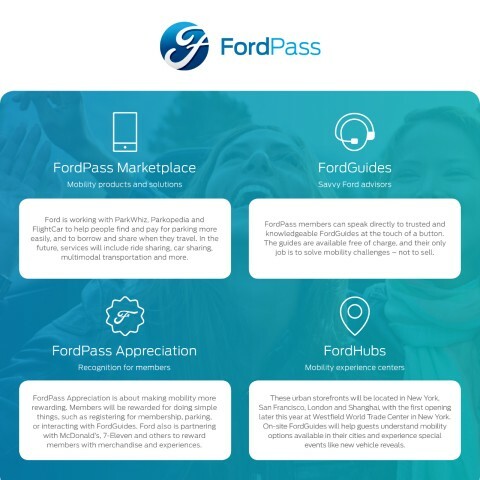 FordPass features four elements to benefit members: Marketplace includes mobility services; FordGuides help consumers move more efficiently; Appreciation, where members are recognized for their loyalty; and FordHubs, where consumers can experience Ford’s latest innovations. MarketplaceAll members will have access to mobility services through FordPass Marketplace. Ford is working with ParkWhiz and Parkopedia to help people find and pay for parking more easily, and with FlightCar to borrow and share vehicles when they travel. In the future, services will include ride sharing, car sharing, multimodal transportation and more. Members can pay for these services through FordPay – a virtual wallet. Ford owners can easily connect with their preferred dealer to schedule maintenance and service appointments or to review their Ford Credit vehicle finance account details. Members who own Ford vehicles equipped with SYNC®Connect can use FordPass to access vehicle features such as remote start; lock and unlock; fuel, oil and battery charge levels; tire pressure readings; and to locate their vehicle. No one wants to be just a number. That’s why FordPass members can speak directly to trusted and knowledgeable FordGuides – all at the touch of a button. For example, if a member decides he would like to book advance parking for an upcoming show but is unsure how to reserve it, one push of a button on his smartphone lands him in a live chat with a FordGuide who will lead him through the options and help to reserve parking. The guides will be available free of charge. Their only job is to guide, serve and help solve mobility challenges – not to sell. FordPass Appreciation is about making mobility more rewarding – no matter the journey. Members will be rewarded for doing simple things, such as registering to become a member, booking parking, or interacting with FordGuides. And by collaborating with affinity partners McDonald’s, 7-Eleven and others, FordPass can recognize members with access to merchandise and unique experiences. 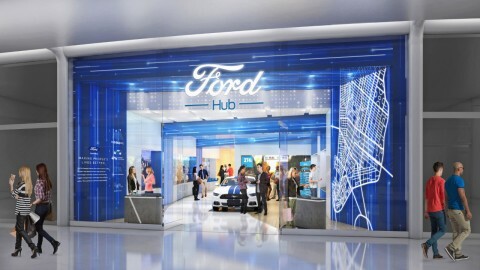 FordPass also includes the opening of FordHubs, where consumers will be able to explore the company’s latest innovations, learn about its mobility services and experience exclusive events. The first of these urban storefronts opens later this year at Westfield World Trade Center in New York, followed by FordHubs in San Francisco, London and Shanghai. On-site FordGuides will help guests understand mobility options available in their cities, explore solutions for their mobility needs, view a real-time mobility map of their city, and experience special events, including new vehicle reveals. FordPass launches this spring in the United States and Canada, followed by other markets including Europe, China and Brazil later this year. FordPass capability is activated through smartphones. Consumers can sign up for more information and updates atMyFordPass.com.